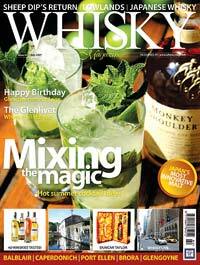 The latest, in the illustrious organ that is Whisky Magazine no less. This entry was posted in Enthusiasts, Pigs Nose, Saw this, Sheep Dip. Bookmark the permalink.